My new hand embroidery pattern kit called "Early January" is now available in my Etsy shop. Click here for details. I'm starting to work on the eastern part of the United States with my bird series. I have the illustrations on a variety of items that make great gifts. Click here for details. 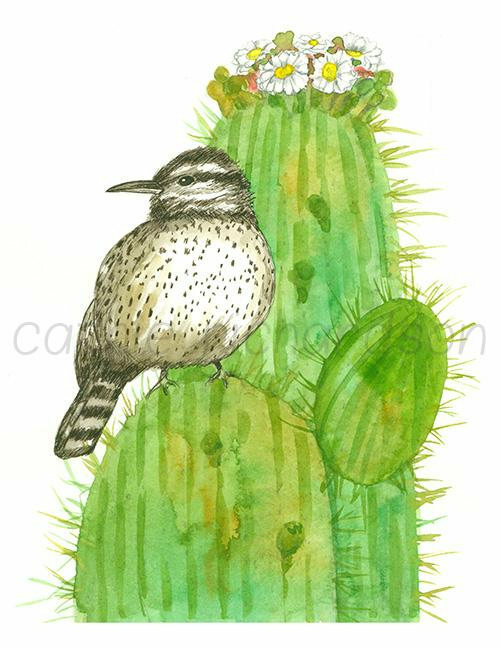 I'm working on a series of watercolor paintings with all fifty state birds and the state flowers illustrated with watercolor. 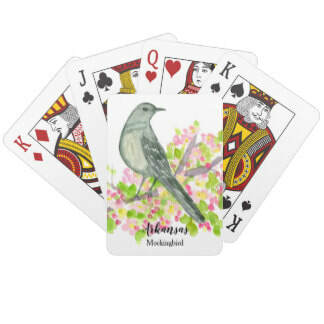 I've put the illustrations on postage stamps, greeting cards, posters, and more in my Zazzle shop. You can click here for details. New! A book of hand embroidery patterns to make for young children. You can click here for details. 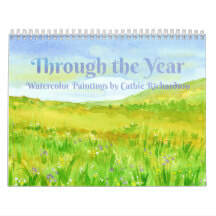 My 2018 Calendar is now available in my Zazzle Shop! You can click here for details. For Shop Owners, Norden Crafts is having a huge sale on my wholesale patterns right now! 10%- 50% off! Great time to stock up. ﻿ You can click here for details. My children's picture book is now available on Kindle and paperback on Amazon! You can click here for details. This is my latest book cover design and illustration project for an Authors' Workbook-Journal to help in the writing process. I've recently finished a book cover I illustrated and designed for a children's story called "Truth in Troy Valley" by JoEllen Claypool. You can click here for details. The online Needlework Show is now open! It runs from February 1-3 and will be online four times this year. 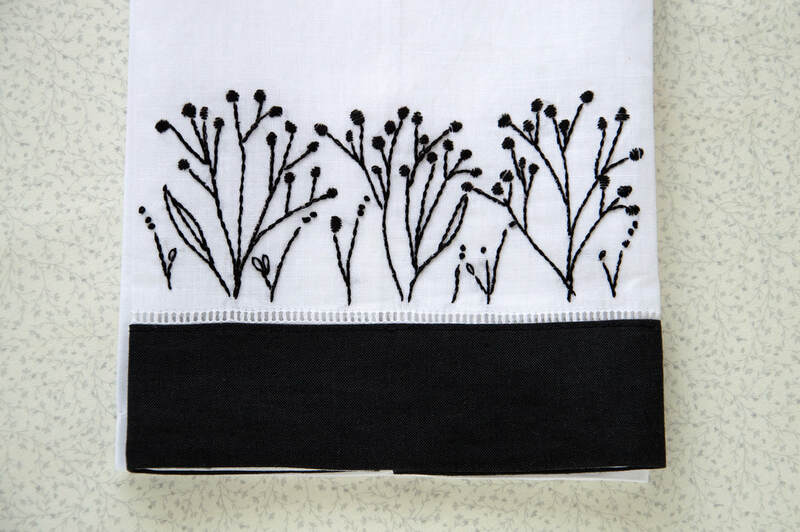 This is my new hand embroidery pattern just released for the show. Lila's Garden 2017 Calendar. Click on photo for details. My new calendar is now available! Lila's Garden: A Cottage Garden Calendar is available in my Zazzle shop and can be customized for any year! It has images from my Lila's Garden coloring book with colorful flowers and sweet creatures from nature. You can click on the photo for details.